Provide comfort for the family of Raymond Atkinson with a meaningful gesture of sympathy. 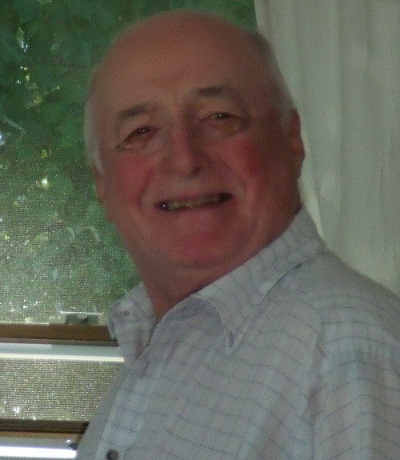 Raymond Atkinson of Nashua, NH passed away on Friday, March 29, 2019 surrounded by his loving family. He was born on February 22, 1932 in Fitchburg MA, son of the late William and Flora (Daniels) Atkinson. He was the husband of beloved wife Pauline (Pelletier) with whom he happily shared 59 years of marriage. Ray proudly served his country in the US Army from 1951 to 1954 during the Korean War as a paratrooper in the 11th Airborne Division. After his honorable discharge he graduated from New England School of Art in Boston MA. Ray was employed as a Technical Illustrator at Raytheon, General Electric, and the former Sanders Associates as well as Art Director at Centronics Data Computer Corp.
Ray was a member of the Parish of the Resurrection in Nashua NH. He enjoyed his annual fishing trips with friends and son Rick. He also enjoyed bowling, bicycling, horseshoes, dancing with his wife Pauline, puzzles and American history. He was one of the co-founders of the re-created First NH Regiment, organized to celebrate America's bicentennial. Ray was a member of the American Legion, where he served as Color Guard, as well as the Disabled American Veterans, and participated in numerous events honoring veterans. He is remembered as having a playful sense of humor and adventurous spirit – performing airplane stunts at events in his younger years. Ray enjoyed being with his family and was thankful for the care given to him by Pauline and family. He looked forward to seeing his daughter Trice, who also helped with his care and appreciated all that his son Rick did to make him comfortable. Ray also enjoyed wonderful winters in Florida with daughter Lisa, son-in-law Steve and granddaughters. Besides his parents, Ray was predeceased by a brother, Richard Atkinson, and 2 sisters Elaine Vaillette and Peggy Atkinson. In addition to his wife Pauline, survivors include a son Richard (Rick) Atkinson of Nashua, daughter Patrice (Trice) Atkinson of North Hampton and daughter Lisa Lavoie, and son-in-law Steven Lavoie of Kissimmee FL, 2 granddaughters Molly Lavoie of Kissimmee FL and Alisha (Ali) Lavoie of Atlanta GA, as well as a brother, Holy Cross Brother Larry Atkinson CSC, of Austin TX, and a large extended family. SERVICES: A Funeral Mass and graveside service will be held with military honors at a later date at the convenience of the family. In lieu of flowers, a donation may be made to The Wounded Warrior Project at www.woundedwarriorproject.org, PO Box 758517, Topeka, Kansas 66675-8517 or any organization benefiting veterans. 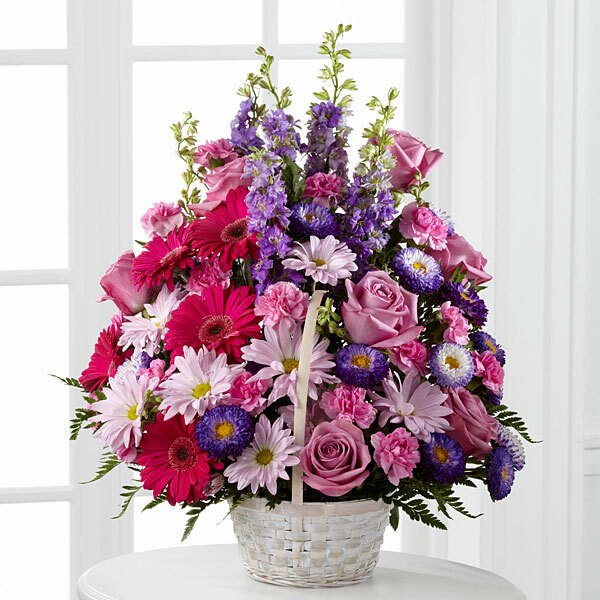 To send flowers to the family of Raymond E Atkinson, please visit our Heartfelt Sympathies Store. We encourage you to share any memorable photos or stories about Raymond. All tributes placed on and purchased through this memorial website will remain on in perpetuity for generations. SINCERELY...JEAN HOWARD sent flowers to the family of Raymond E Atkinson. DEAREST PAULINE & RICK.. I SEND MY DEEPEST SYMPATHIES, THOUGHTS AND PRAYERS TO YOU. RAYMOND WILL BE DEEPLY MISSED AS A HUSBAND, FATHER AND FRIEND. SINCERELY...JEAN HOWARD purchased flowers for the family of Raymond Atkinson. Thinking of the entire family at this time. I am so sorry for your loss. I hope you will begin to find comfort knowing Ray is no longer suffering and lean on those around you as you grieve.